FROM BAJA TO THE BAY-OU. 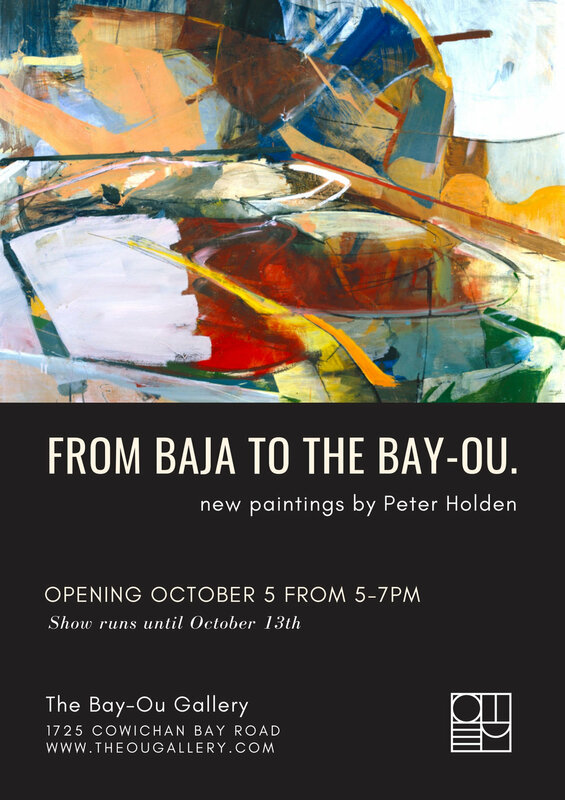 Peter Holden is a painter and artist from southern California who lives & works in both Todos Santos, Baja Sur, Mexico and the Pacific Northwest. Working primarily in oil and charcoal, Peter’s paintings are influenced by his changing environment & infused with vibrant colors.